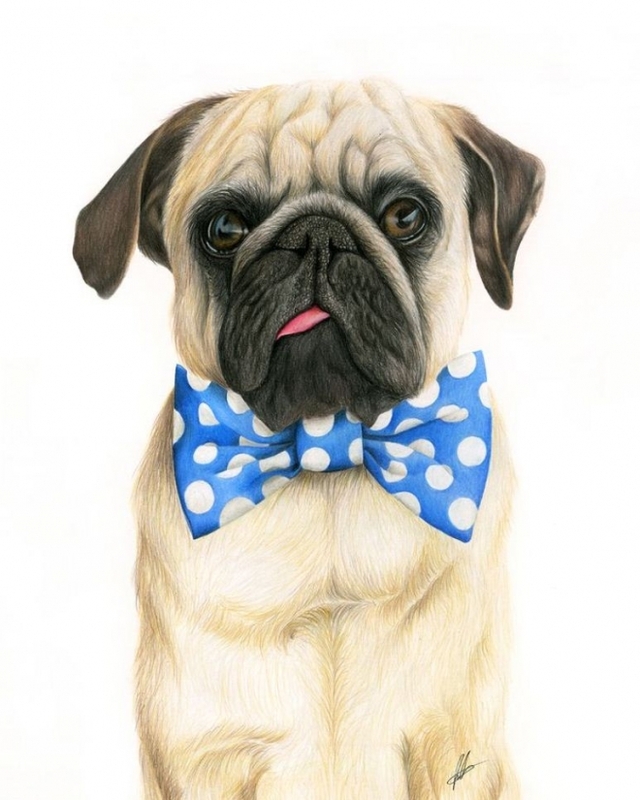 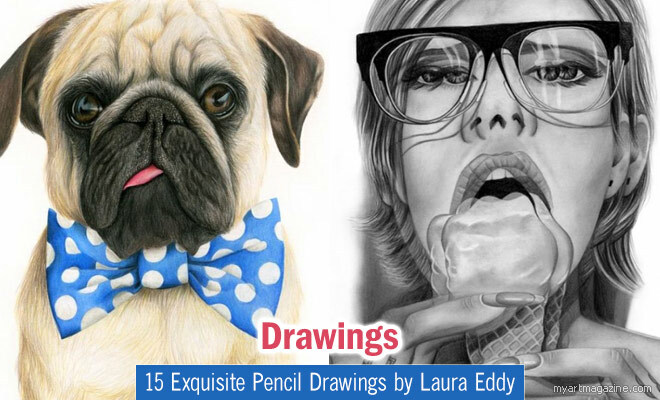 Pencil Drawings: Laura Eddy hails from Australia and according to her, “drawing temporarily makes me forget that I am unbelievably clumsy”. 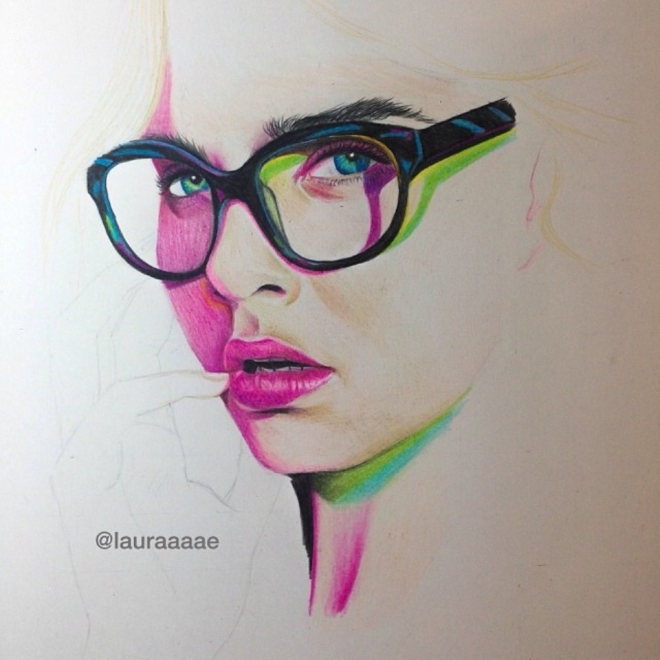 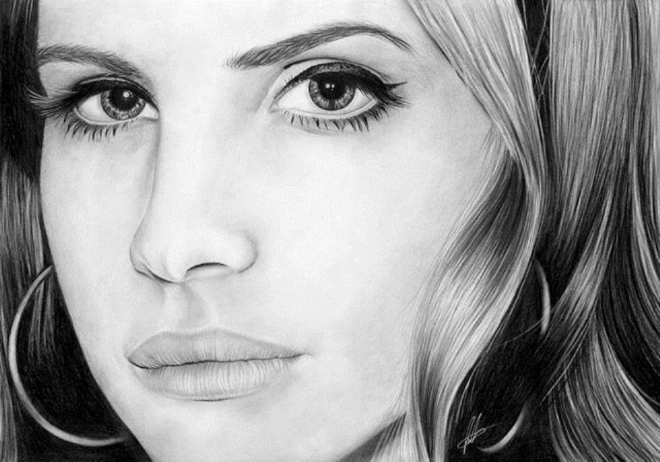 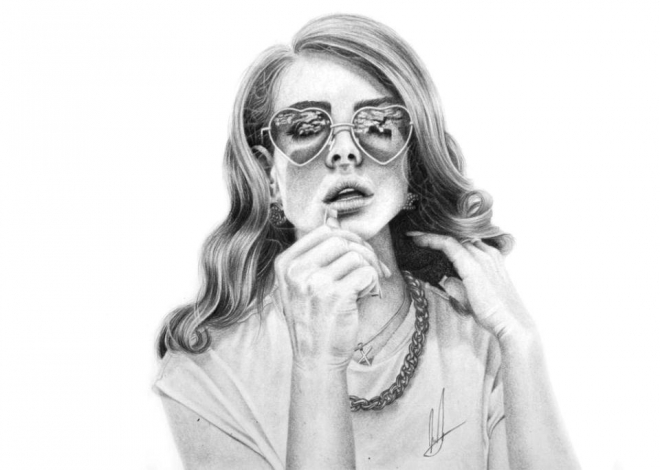 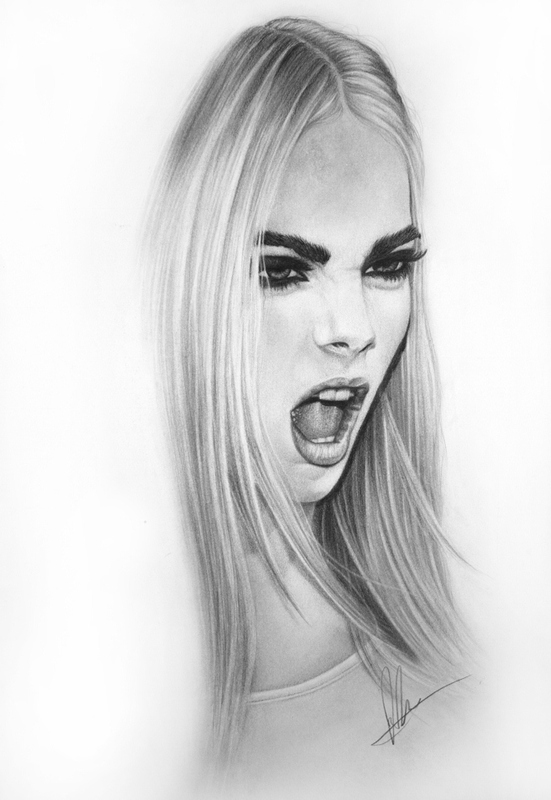 In her extraordinary pencil drawings, she renders celebrities and models such as Lana Del Rey, Cara Delevingne and various others in what seems to be extremely articulate pencil work. 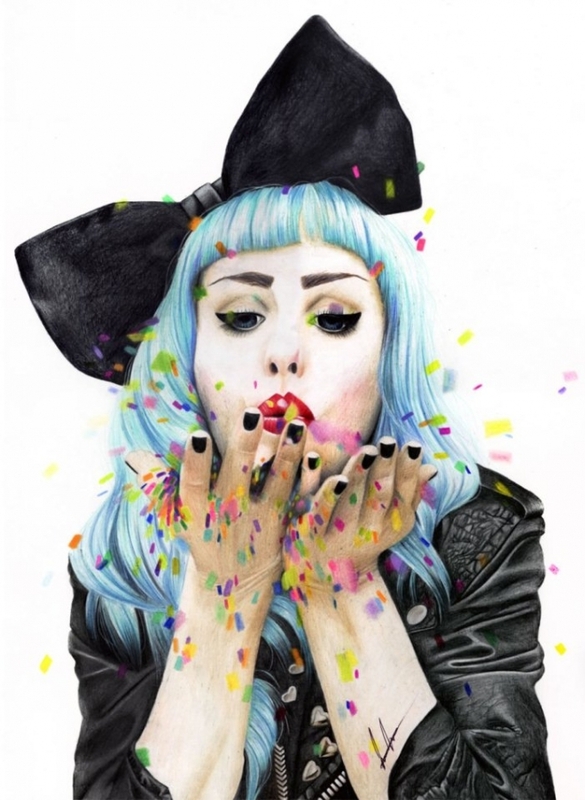 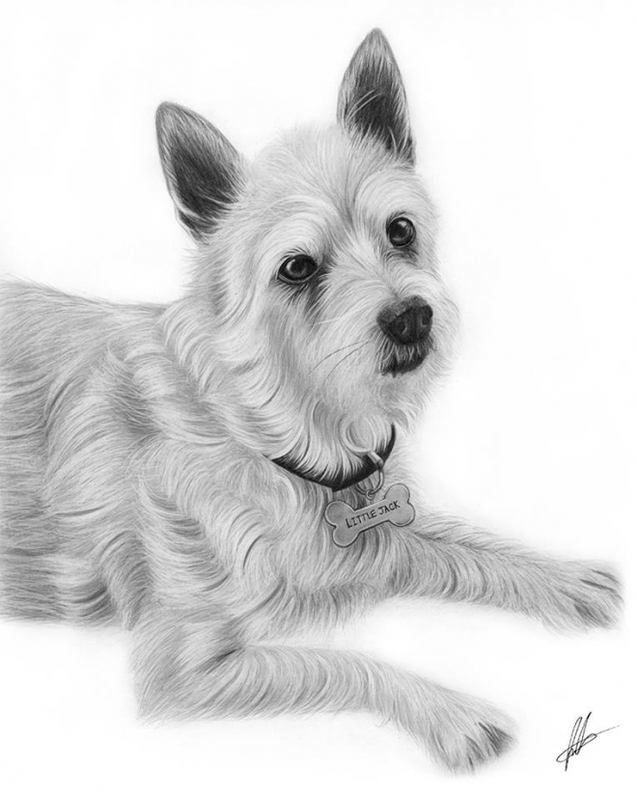 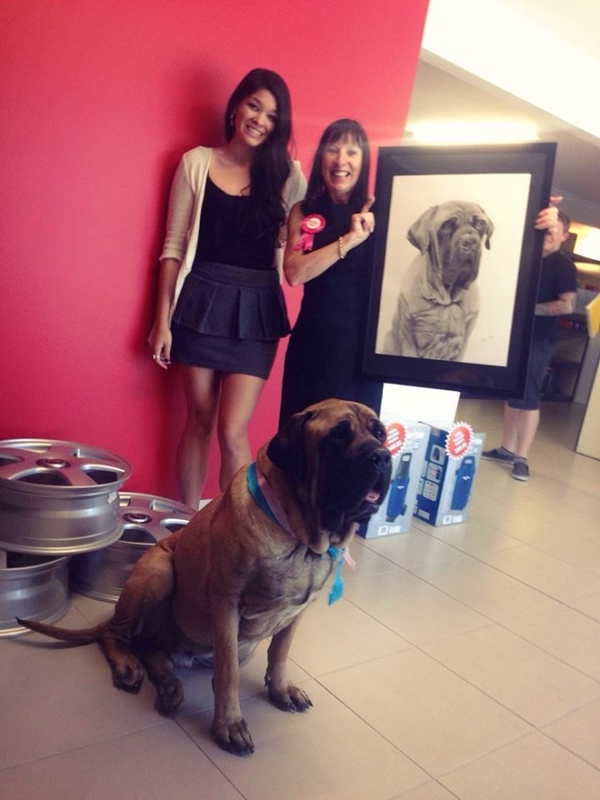 Her works include both black & white, and colored drawings made with nothing but pencils. 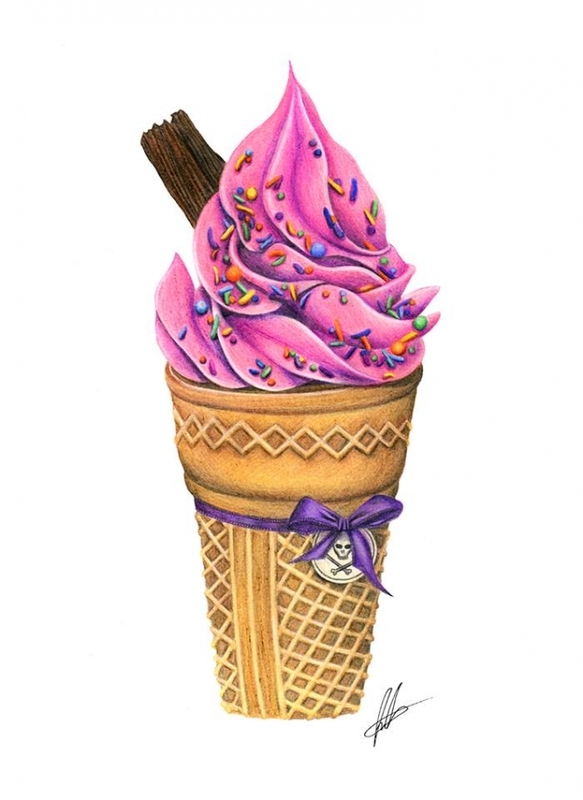 One can only imagine the amount of time the artist must have spent creating these beautiful pieces of wonder. 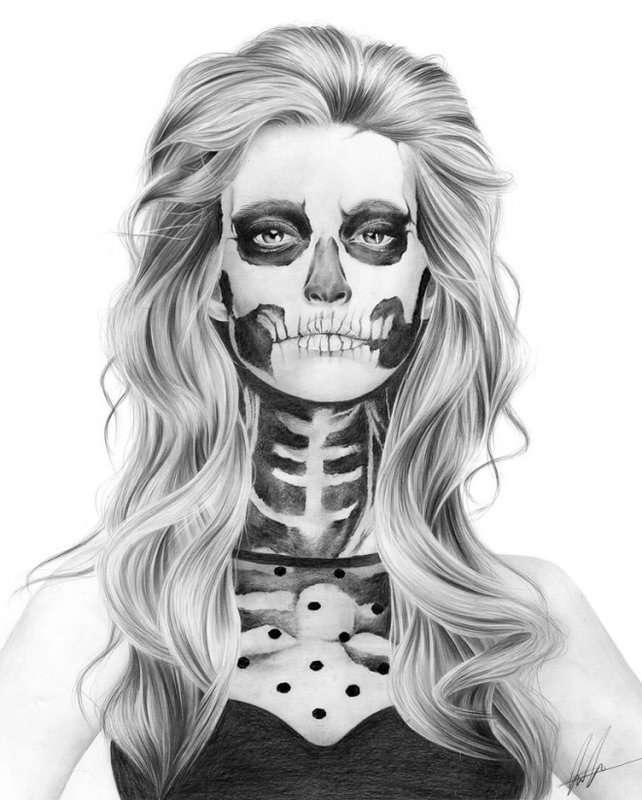 With skeletons, ice cream cones and confetti, she adds a touch of feminism to her art, and also a bit of playfulness. 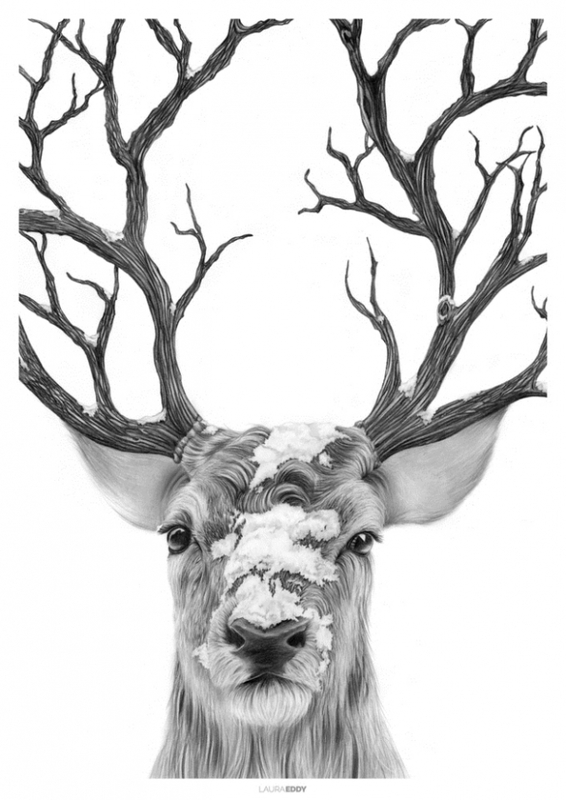 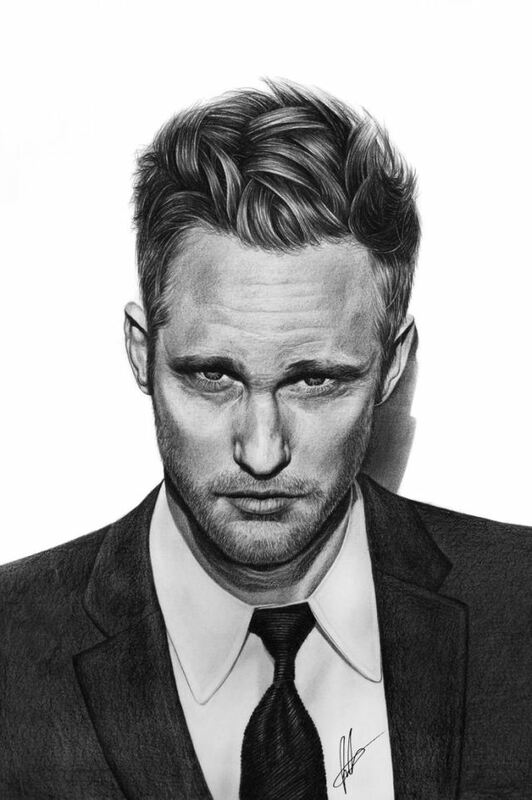 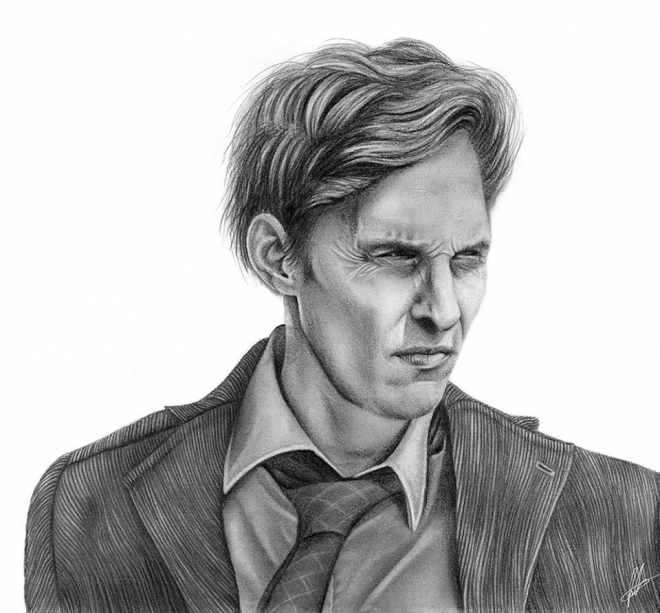 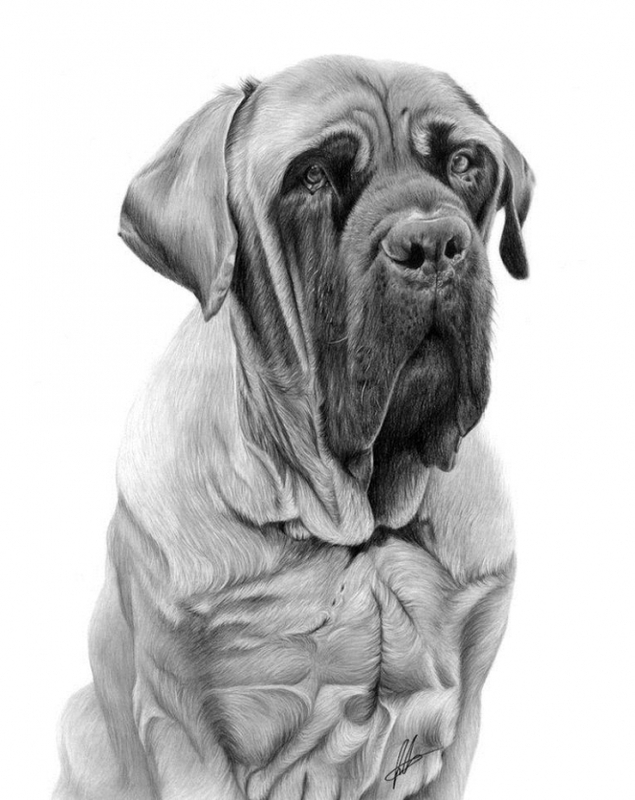 Feast yourself to these exquisite pencil drawings and be amazed.